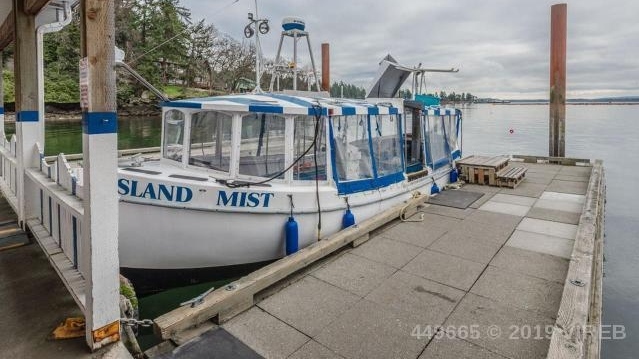 One of Nanaimo’s main attractions is up for sale. 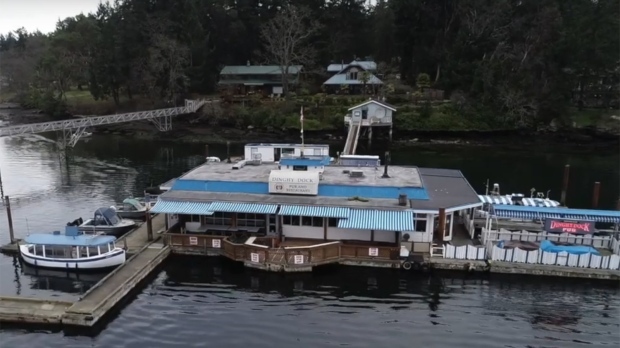 The Dinghy Dock Pub on Protection Island in Nanaimo’s harbour is on the market for $2.6 million. 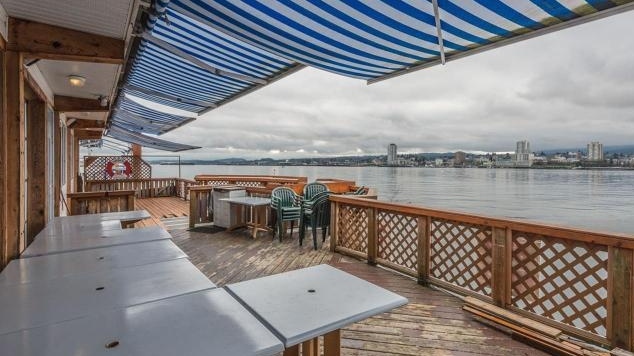 Included in the sale is the pub, a waterfront house on Protection Island, the ferry service to and from downtown Nanaimo as well as the dock and marina surrounding the pub. It has been on the market for just two weeks and is getting interest from all over North America. Properties realtor Mike McKillican of the Sutton Group says it is expected to sell very quickly. "To have a home on the water, minutes from your business which is also on the water, it’ll sell very quickly," said McKillican. 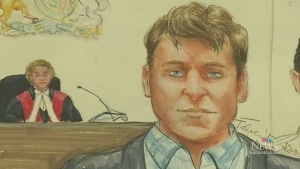 There is concern from people who live on the island about the only ferry service to and from Nanaimo. But McKillican says everyone who has expressed interest in the business plans on running it as-is, and added that it would make no business sense to purchase the pub without the ferry. A community meeting is planned for sometime this week to discuss the concerns. The pub has been operating since 1989 and according to their website, it is the only registered floating pub in Canada. 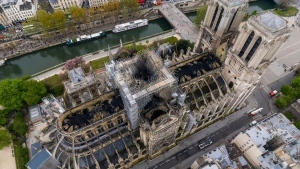 The current owner purchased it in 2004 for $1.3 million.